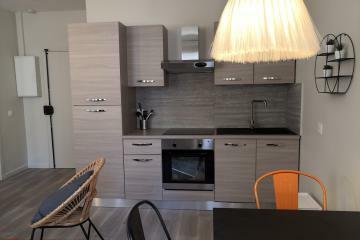 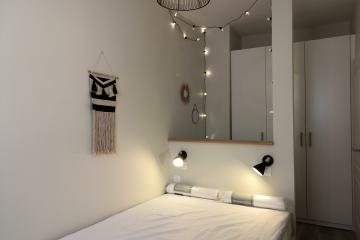 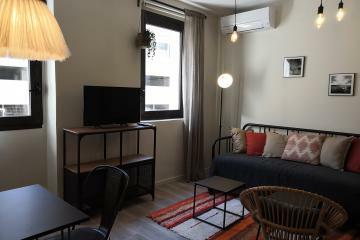 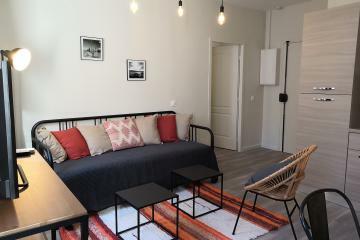 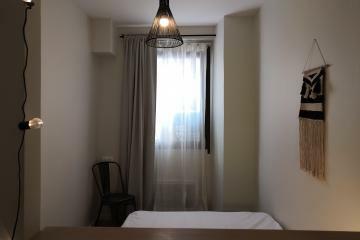 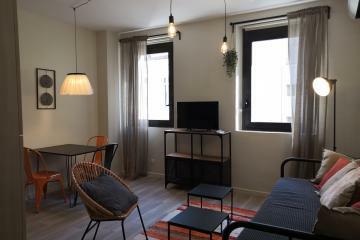 This one bedroom apartment for a furnished rental in Marseille has been completely renovated recently. 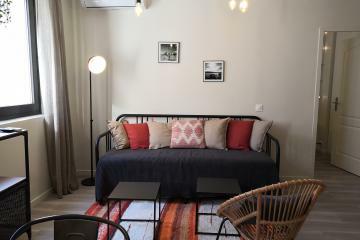 The apartment consists on a spacious entrance, an open kitchen fully furnished and equipped (fridge, oven, dishwasher, coffee maker ...), a beautiful and bright living room with moldings and a fireplace. 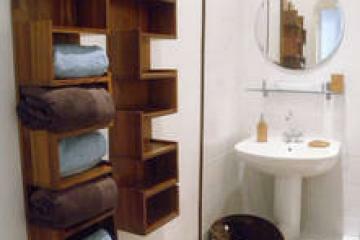 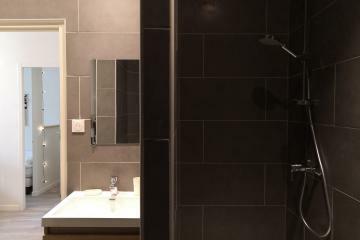 It also has a room of about 11 m² with plenty of storage spaces and a beautiful bathroom with walk-in shower. 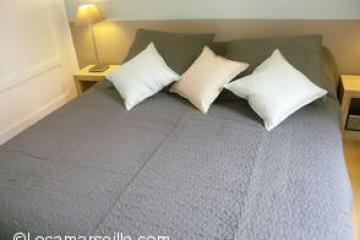 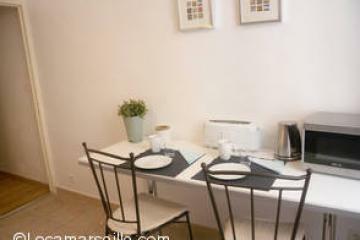 This apartment is ideally located for a short term rental in Marseille. 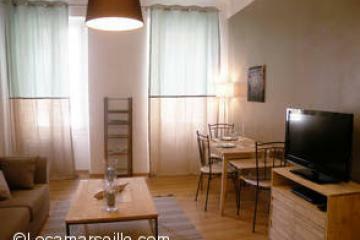 You will find nearby many restaurants, bars, shops, public transport museum and emblematic places of Marseille. 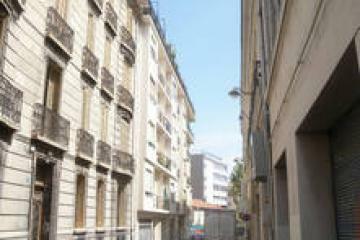 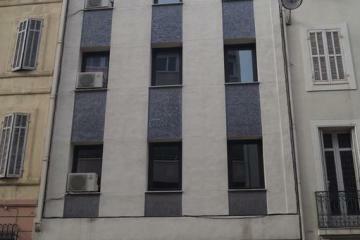 3 th floor, with Lift, 1 bedroom Appartement, furnished, Approx: 45m² / 484 Sq.Ft.